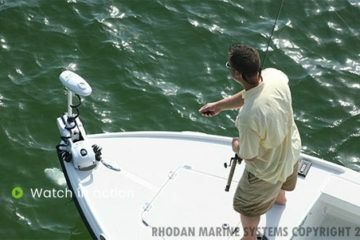 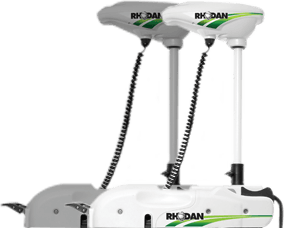 Rhodan Marine System’s 3-bladed weedless propeller is very efficient and ultra quiet! 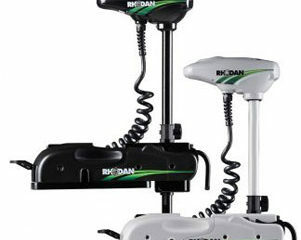 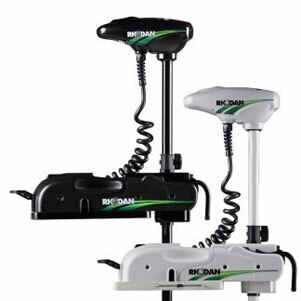 Every HD GPS Anchor trolling motor includes 1 kit. 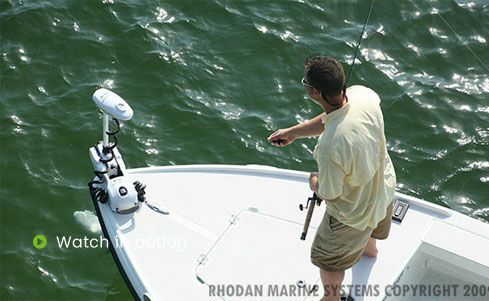 Extra kits are a must have for the serious fisherman. 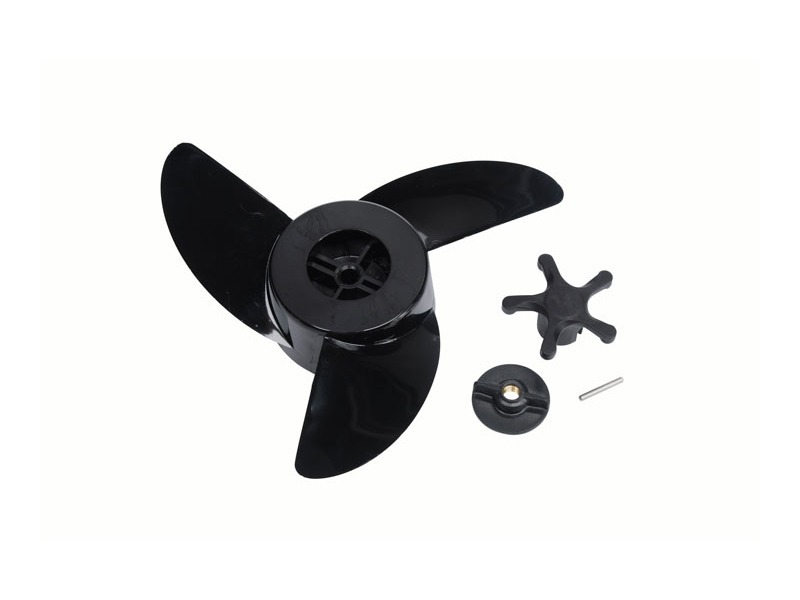 The kit includes a 3-bladed propeller, a shear pin, a propeller nut, and a propeller nut key.